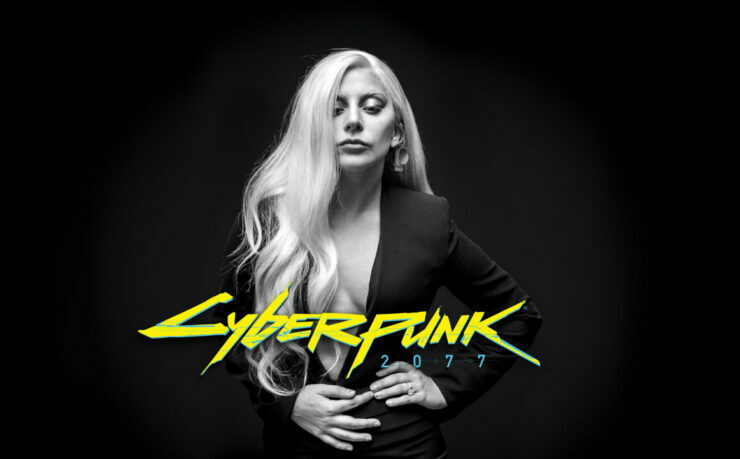 A recent report claims that Lady Gaga will make an appearance in CD Projekt Red’s highly anticipated action RPG, Cyberpunk 2077. The report further mentions that the gifted singer, songwriter, and actress will potentially have visited CD Projekt Red for a motion-capture session. As Gaga’s appearance hasn’t been confirmed in any way, please take the information above with a grain of salt for now. As always, we will update when we learn more on this matter. An interesting tidbit is that back in September of last year, the official Cyberpunk 2077 replied to a cryptic message from Gaga on Twitter from 2012. Cyberpunk 2077 is slated for a release on PC, PlayStation 4 and Xbox One. A release date has yet to be announced.